I'm very happy to say I was one of the winners in the latest WPJA (Wedding Photojournalist Association) competition. WPJA includes some of the most worlds top professionals, some truly fantastic photographers, who's work I aspire to, so I feel quite honoured to have places among them. 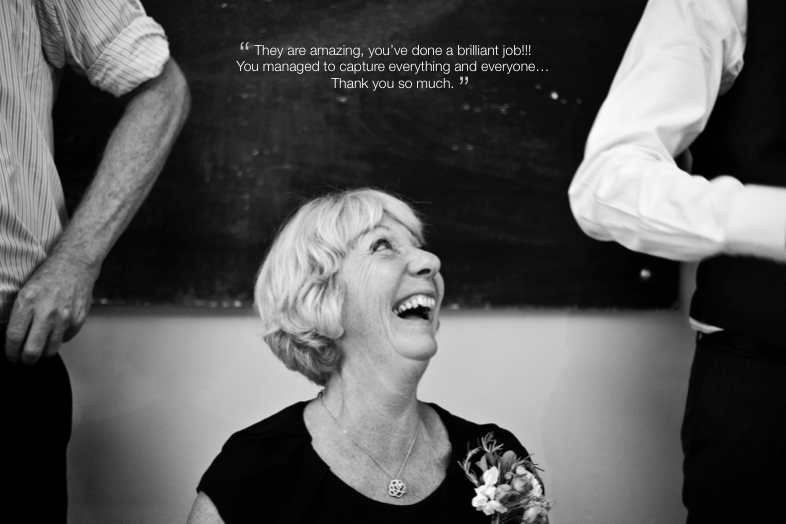 This image came in as a winner in the "parent" category, the Mother of the Groom, at Ian and Megan's wedding at Clerkenwell Kitchen, London last year. Quite appropriate for mothers day coming up. 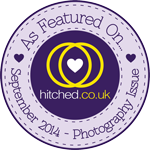 You can view my entry and the other amazing winning images on the wpja site.